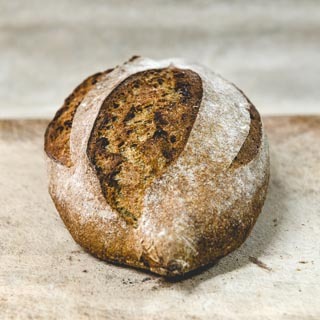 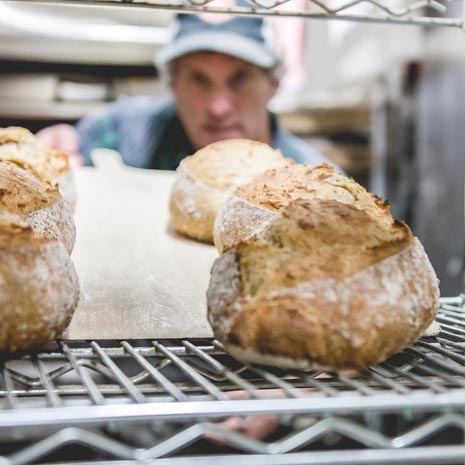 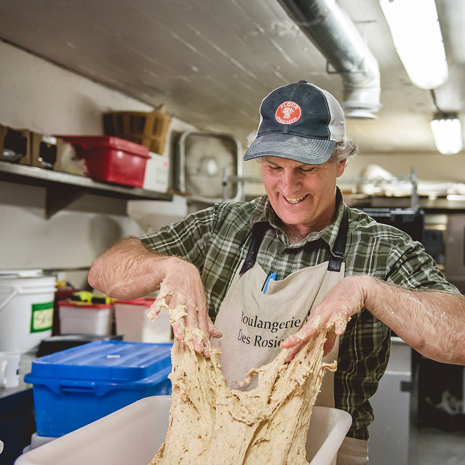 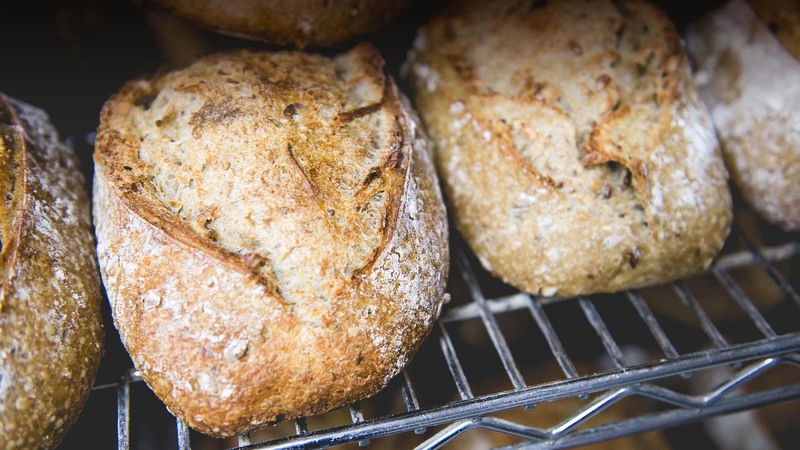 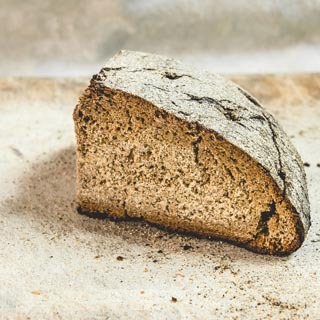 Boulangerie Des Rosiers offers 100% sourdoughs bread that are certified organic by Ecocert Canada and all our flour is mill fresh on a daily basis. 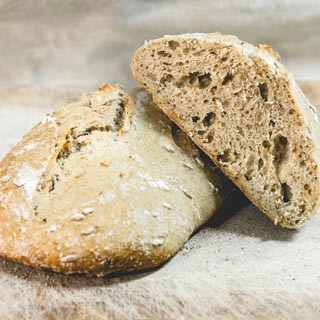 Boulangerie Des Rosiers breads are available at selected health food store in greater Montreal and surrounding areas. 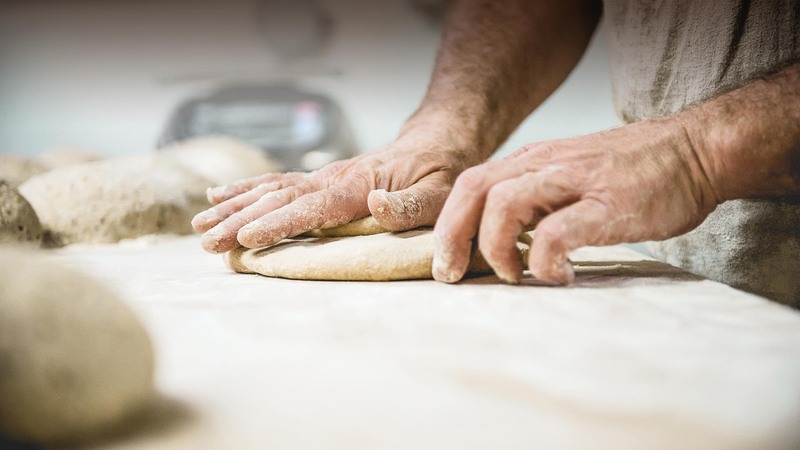 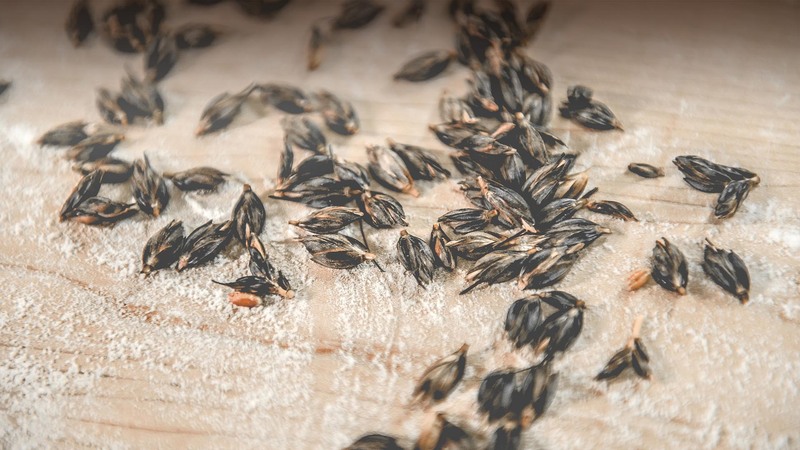 Daniel Des Rosiers is happy to share his knowledge on sourdough in courses and lectures offered to both professional bakers and chef as well as the general public.